Maruti Suzuki’s new WagonR will be a direct competitor to the new Hyundai Santro launching on October 23rd. Maruti Suzuki India Limited, leading automakers in India are actively testing the new WagonR hatchback ahead of launch in India. 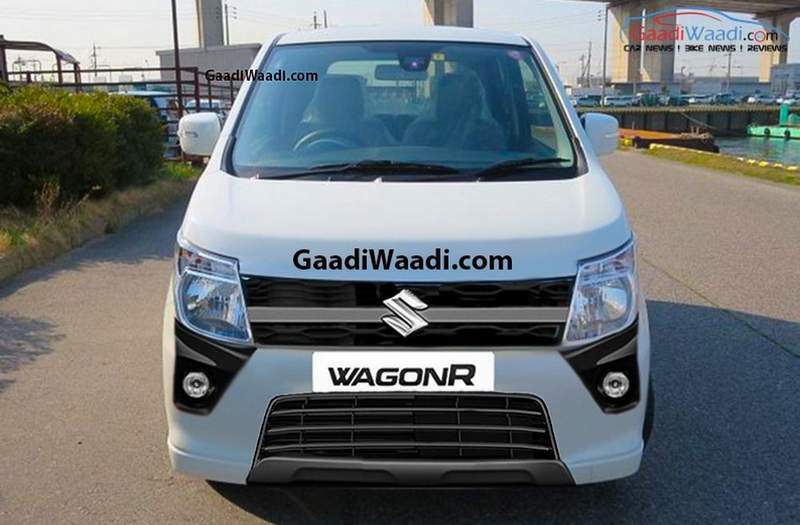 Set for launch in early 2019, the new WagonR will be the 6th generation version and is the same model as the one on sale in Japan. 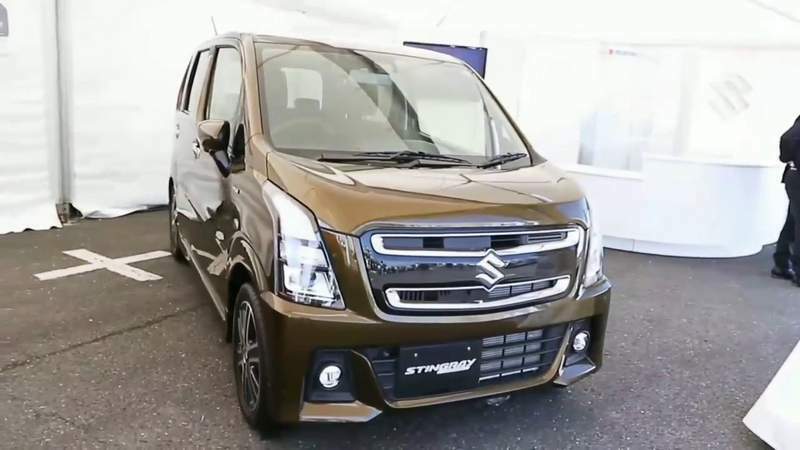 Ahead of official launch, both WagonR and its premium variant Stingray has leaked in undisguised photos. The current WagonR on sale in India is the 4th gen. Skipping a generation and moving directly to the 6th generation model is due to the fact that India’s crash safety regulations get stricter with new Bharat New Vehicle Safety Assessment Program (BNVSAP). In view of these new norms, the WagonR will be seen with added safety features among which will be twin airbags, ABS and reverse parking sensors as standard. 2019 Maruti WagonR will boast of a revised styling both where its exterior and interior makeup is concerned. It will feature the same tall boy layout in LX, LXI, VXI and VXI Plus trims. It will be positioned on Suzuki’s HEARTECT platform just as is seen on its international spec model- which measures 3,599mm in length, 1,495mm in width and 1,670mm in height. Wheelbase will measure 2,400mm while boot space will stand at 250 liters. Its exterior design will see a chrome grille, large bumpers, alloy wheels and refined headlamps while interiors will be in better quality material in a black color scheme. The dashboard will sport a touchscreen infotainment system while other features will include keyless entry, tilt telescopic adjustable steering wheel, automatic climate control and parking sensors with camera. To cater to new safety norms bring brought into effect, dual airbags, ABS, EBD and ISOFIX child seat mounts will be standard features offered on the new WagonR. 2018 Maruti WagonR and StingRay will get its power via the same engine and transmission options seen on the current model. This 1.0 K Series engine will offer 67bhp power and 91 Nm torque mated to a 5 speed manual transmission or an optional AMT. Mileage figures could stand at 16 kmpl in city limits and at 22 kmpl on the highway. The new generation WagonR will be priced from Rs 4.50- 6.00 lakhs and will compete with Tata Tiago, Renault KWID and soon to be launched Hyundai Santro.